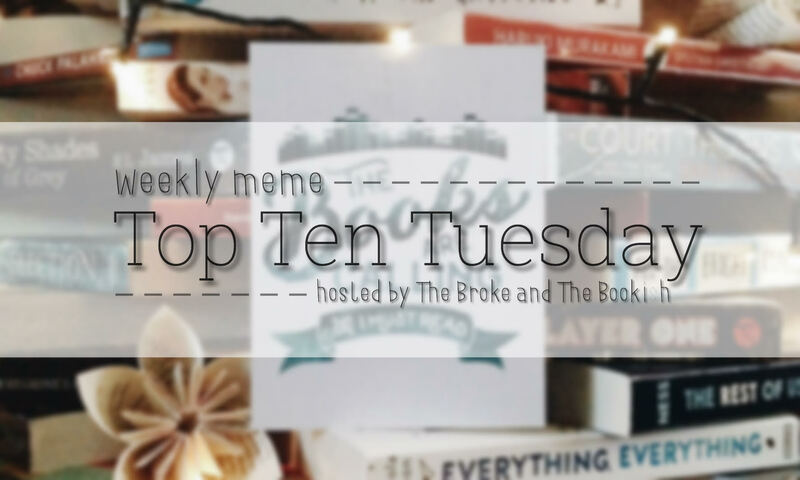 I read The Book Thief by Markus Zusak in 2014 and it became one of my all-time favorite books. It also made me want to read more historical fiction books especially those who were set in WWII. 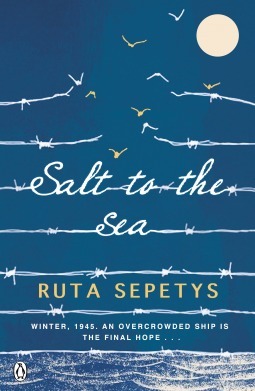 I’ve been seeing a lot of positive reviews of Salt To The Sea after it got published. 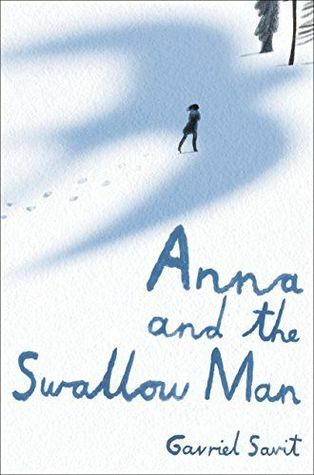 The cover of Anna and the Swallow Man reminds me of The Standover Man (an illustrated story in The Book Thief). 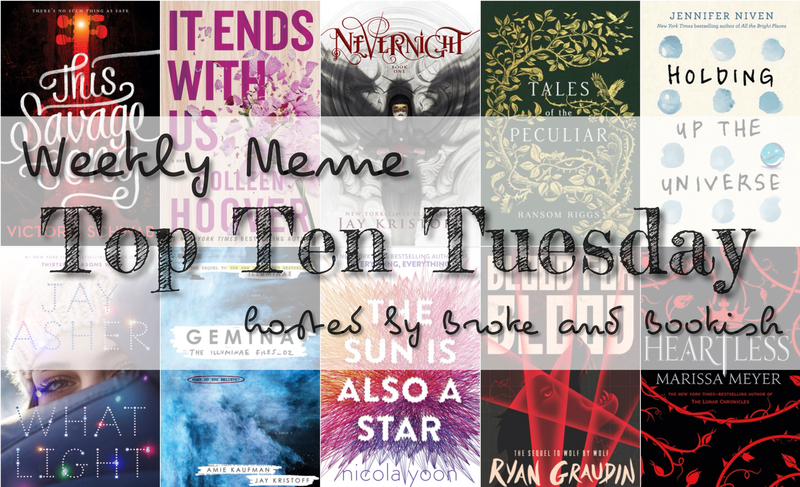 I’ve recently added these two books on my TBR list. It’s early 1945 and a group of people trek across Germany, bound together by their desperation to reach the ship that can take them away from the war-ravaged land. Four young people, each haunted by their own dark secret, narrate their unforgettable stories. Fans of The Book Thief or Helen Dunmore’sThe Siege will be totally absorbed.